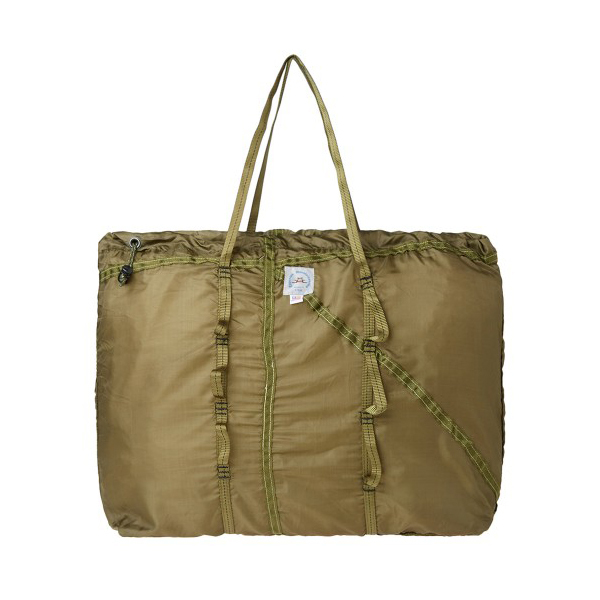 Epperson Mountaineering’s Packable Parachute Tote uses a vintage parachute nylon from the 1970s for its unique construction. This fabrication creates a lightweight shell that remains resistant to tearing, creating a durable and practical option for the demands of everyday life. 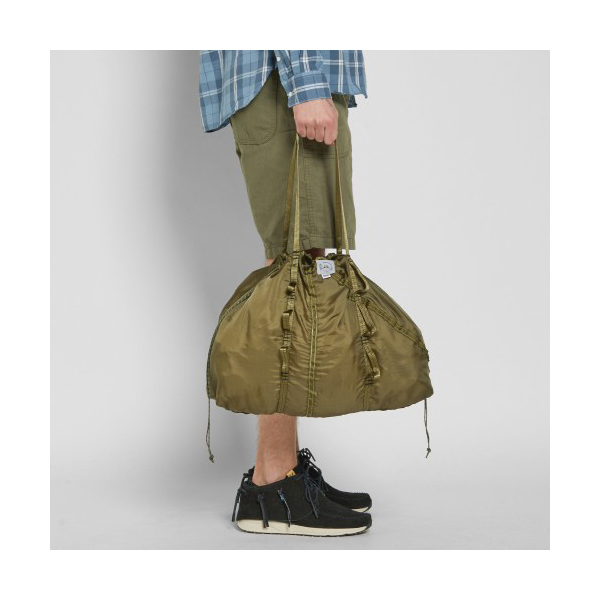 To the top of the bag sits a drawstring opening for added security, whilst the inside features a handy pocket for all of your electronic essentials.